ould you benefit from a refreshingly pragmatic consultancy, focused on helping you achieve your goals? We are not like the accountants and business consultants you already use; we are Growth Consultants, a new breed of advisers. We use our extensive knowledge of finance and accountancy and combine it with our extensive knowledge and experience of other business disciplines to give you support that makes a difference. Our hands on, no nonsense and agile approach helps us identify your needs, balancing quick wins with lasting transformation. Our initial consultation is free and with no obligation and we will work together for as long as you need us. We have worked with Phil & Darren at Kaizen for over 7 years and they have helped us grow our business to a turnover of £1m. Kaizen were recommended to me when I was looking to set up my own business 2 years ago. Engaging with Kaizen was undoubtedly the best business decision I made. By cleverly combining strategic thinking with intuitive financial planning we provide you with the information you need to make smart and effective business decisions. These will deliver improvements that will give immediate impact and allow you to start looking at the medium to long term future of your business. Instead of constantly fighting short term fires! Every business needs to know where it is going. And to do that it needs to understand where it is starting from. It needs to know who its customers are, now and in the future, what it needs to do to meet their demands and how it will grow. 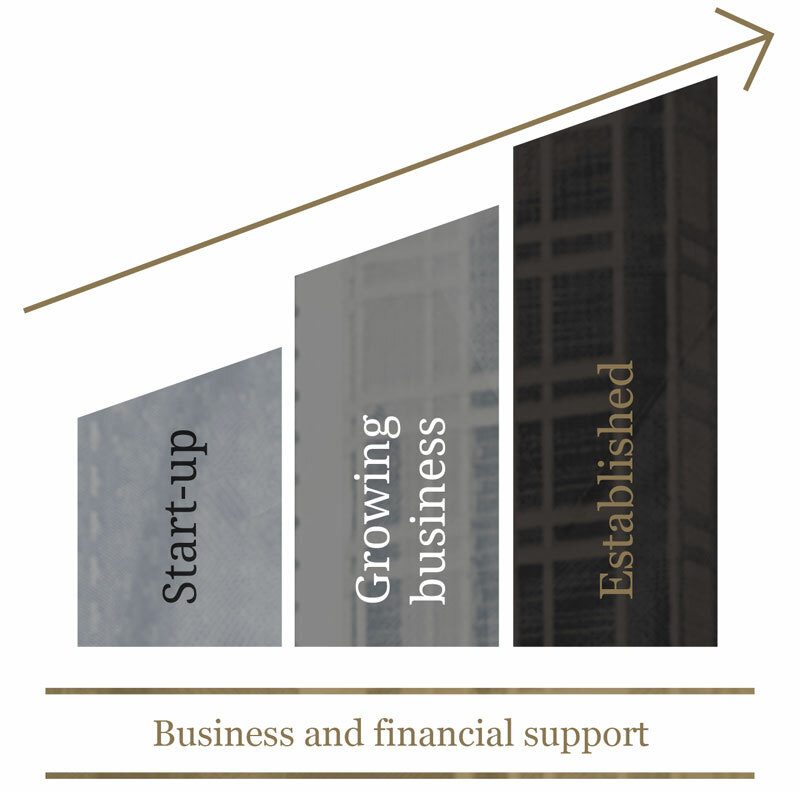 We help you plan for this growth by building a robust business strategy and road map based around sound finances. Often businesses are frustrated by lack of pace, growth or both. Without a workable plan valuable time is wasted. Customer service levels fall and stagnation, a “no growth cycle” sets in. We provide you with the information, tools and advice so you can work more efficiently, see where the successes and problems lie. And achieve sustainable growth. Using our services and systems gives proven results. By watching and monitoring key business metrics and benchmarking these against industry and competitor performance we can deliver business success. We can help you develop and maintain the business infrastructure you need to deliver results in all areas of your business. "I would have no hesitation recommending Kaizen to other businesses and frequently do. They can help you grow your business, as they integrate themselves into your team, rather than someone who just does your accounts." "Kaizen are our trusted partner. The strategic and financial advice they are providing is helping us enter new national and international markets. Darren, Phil and the team look after our group of companies providing a first class service which is professional, practical and effective." "We are a rapidly growing business and needed support to manage the growth. Kaizen came highly recommended and I have been delighted with their down to earth approach; the advice and support is making a huge difference to the way we operate and it is reassuring to have someone from outside the business to turn to." 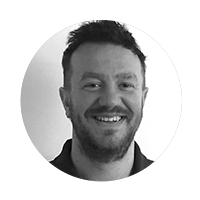 "Darren has been an integral part of our business providing FD advice and financial training which has been invaluable in our successful growth." "We have worked with Phil & Darren at Kaizen for over 7 years and they have helped us grow our business to a turnover of £1m". How to grow into a mid-size construction firm while maintaining our family values and high quality of work. Developed a clear vision and a focused action plan. Freed up the directors time from working on operational issues to working strategically. Implemented robust and efficient financial processes enabling informed decision making. Ensured the directors focused on what was important to facilitate sustainable growth. AWS are Hull based specialists in Residential & Commercial building work. Established in 2008, we have grown from a partnership with particular experience and skills in kitchen manufacturing and installation to a well organised building company in Hull that offers not only a range of services equal to most large construction outfits, we have also developed specialist skills in property renovations. Martek Marine is a world leader in the manufacture and distribution of marine equipment across the globe. They have their headquarters in South Yorkshire. They have a staff of over 50 employees worldwide and annual turnover of £7M plus. Martek Marine were going through a rapid period of growth and this had put strains on its finance team. The Finance Director left the business and the brief given to Kaizen was to provide an interim CFO to work with the existing finance team to ensure continuity. Darren initially spent 3 days per week with Martek to establish a more disciplined approach to financial reporting and integrated himself into the senior management team. The capabilities of the finance team were assessed and new staff recruited to boost the team. The assignment lasted eleven months and ended when a new full-time Finance Director was recruited. The relationship continues and Kaizen provide support when required. 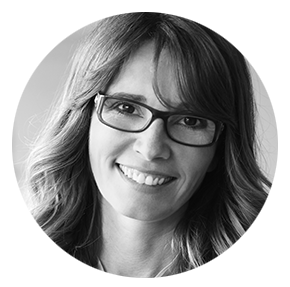 "Kaizen were recommended to me when I was looking to set up my own business 2 years ago. Engaging with Kaizen was undoubtedly the best business decision I made". Start-up to £700,000 turnover in 2 years. 2 more subsidiary businesses starting. GRP Building Solutions Ltd is a privately owned business specialising in GRP (Fibreglass) Composite Mouldings to the caravan, leisure and construction industries throughout the UK. They needed to establish themselves quickly to take advantage of a gap in the market. Kaizen worked closely with the directors helping to set up the business, companies house registration, VAT registration, arrange bank accounts, secure funding and grants, implementing systems & processes, setting up cash flow management systems and accounting functions as well providing invaluable experience and advice on facilitating and sustaining high growth. Rapid growth with projections exceeding £1m turnover in year 3. 17 jobs created with 10 more projected. Successful Regional Growth Fund application. Outsourcing of financial functions allowing directors to concentrate on the business. Establishment of 2 subsidiary companies. Specialist architectural practice in York. "Working with Phil has opened our eyes to what we want to and can achieve". To develop a plan for business growth and release the 2 partners from working in the business to working on the business. Being good at what you do does not always guarantee business success. We found ourselves in constant 'fire-fighting' mode, sometimes working long hours on certain projects that did not necessarily inspire us or utilise our talents just to keep cash coming in. Working with Phil we were able to re-focus on what we wanted from the business and how best to use our specialist skills. We reviewed all aspects of our business from the types of clients we work with, cash flow management, KPI's, marketing and our roles and responsibilities. We developed a clear and focused plan for growth, which changed our view of the business and gave us renewed inspiration. Increase in turnover and profitability. Clear and focused business plan. 2 staff recruited freeing our time up to work strategically. Marketing plan targeting our specialist areas of expertise. 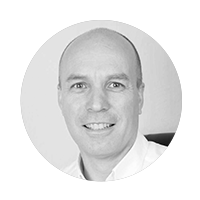 "We value the 'outside pair of eyes' that Phil brings and the discipline and support he gives to get actions done which improve and grow our business". With Kaizen consulting you can rely on an expert team, that is 100% focused on the growth and improvement of your business. Darren established Kaizen Consulting in 2009 after transforming a number of companies in a Financial Director capacity. In line with Kaizens philosophy Darren is commercially astute, insightful, offers wise counsel, is an original thinker, personable and ethical with the ability to work closely alongside a management team whilst remaining independent, and is able to grasp and analyse situations quickly and therefore able to offer practical and cost effective solutions; in other words he knows his stuff! 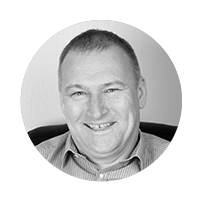 As a CIMA registered Management Accountant and Chartered Director Darren’s passion for working with business owners is backed by high level accreditation and experience. 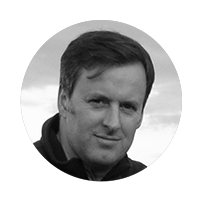 Prior to joining Kaizen in 2012 Phil spent 6 years as a Business Advisor in both the Public and Private Sector following 15 years as a business owner. He is passionate about helping businesses achieve their potential and can quickly empathise with business owners drawing on his own personal experiences. 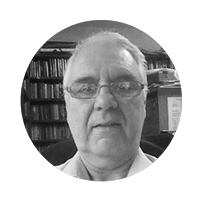 He puts people at ease and is able to communicate effectively with our clients on all levels. His vision and foresight enable him to quickly identify how best to serve our clients’ needs. 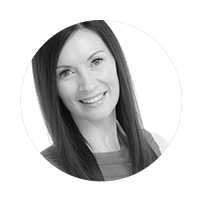 Dawn became Office Manager at Kaizen in 2015 and in addition looks after an ever increasing portfolio of payrolls and auto-enrolments. After working in commercial banking for 16 years Dawn decided to study for a degree at Lincoln University and obtained a first. Since then she has had office/management roles in both the Public and Private Sector and has excellent customer service experience. 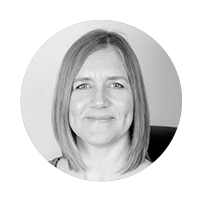 Dawn is the first point of contact for our clients and as well as keeping us all in order she is our ‘social secretary’. Marc has been with Kaizen from day one and is well on his way to being CIMA qualified. 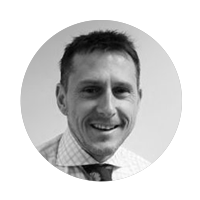 With 10 years experience of working in accounts including 18 months abroad with a super yacht company Marc’s methodical approach to financial accounting provides our clients with vital information so they can easily see how their business is performing. 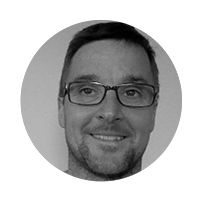 Marc is Kaizens ‘IT guru’ and is Xero accredited in addition to being an experienced and highly proficient Sage user. Outside work Marc has played hockey and cricket at a high level. 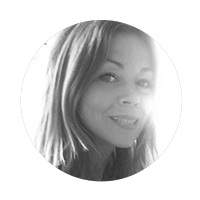 Anna joined Kaizen Consulting in December 2015 after three years working as the in-house accountant at a large local estate agents. Anna was responsible for running the finance department but also had a direct input into the running of the office and the success of the business. Anna joined Kaizen to further her career and to experience different roles and levels of responsibility. 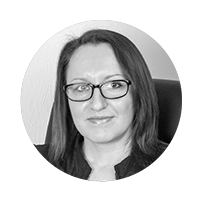 Anna excels at financial control and working on site with clients she looks after not only the day to day bookkeeping but also gives advice, preparing monthly management accounts giving the client an essential overview of their businesses financial situation and future forecasts. Anna’s commitment to exceeding a clients expectations is second to none with one client even offering her a job, which we are pleased to say she declined! 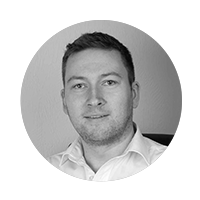 Tom started his first 3 working years in the accounts department of an owner managed business after leaving school, during this time he became AAT qualified. 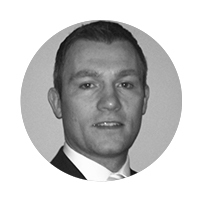 He joined Kaizen in December 2015 and is currently training to become an ICAEW certified accountant. He is then planning to specialise in Taxation via the CIOT and use these skills to the advantage of current and future Kaizen clients. 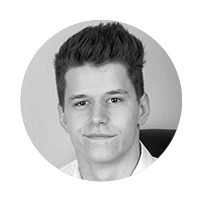 Tom is a very bright lad and very quick to pick things up, he has saved clients hours of work each week with his forward thinking and Excel/Sage report designer abilities. Do you guarantee a return on my investment? Yes we do; we have a proven track record of delivering our clients real value. We work with you on the issues that will have the biggest impact on your business. If we cannot prove we have made a difference to your business we will work for free until we do. What are the benefits of outsourcing my financial functions? Outsourcing one or more finance and accounting activities or processes has 5 key benefits. More time – for you to concentrate on what you do best. Peace of mind – that your finance and accounts are being dealt with by experts. Save Money – you do not have to employ a full or part time person; you only pay for what you need. Access to expert advice – and support from people you can trust. Flexibility – to expand or cut back on the services you use. Do you offer standard accountancy services alongside your business development service? Yes we are a CIMA certified practice and offer the full service you would expect from a high street accountancy practice. Kaizen will provide you and your business with an innovative and effective accountancy service designed to provide you with a clear picture of your financial health. We tailor our services to help you achieve your financial goals, providing you with sound advice to add real value to your business and your personal position. Can you help me raise finance? Yes we can; we have relationships with a wide range of funders with whom we can put together the best deal for you. We have our finger on the pulse of all available grant funding and will access this for you if appropriate. Can you help me get more business? We will help you develop the strategy, the action plans and infrastructure needed to drive growth. We can develop your sales process, create effective marketing strategies and help you implement fantastic customer service. 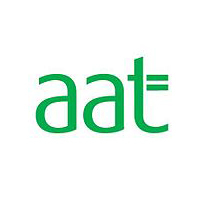 If your existing accountant is offering you an excellent pro-active service at a fair fee then stick with them but if they don’t offer the type of service you want and need then changing over to us is very easy. The accounting profession has a clear procedure in place for clients who decide to change accountants. It is more common than you might imagine and all reputable accountants will remain completely professional throughout the transition. One simple professional clearance letter from us to your existing accountant is all that is required.